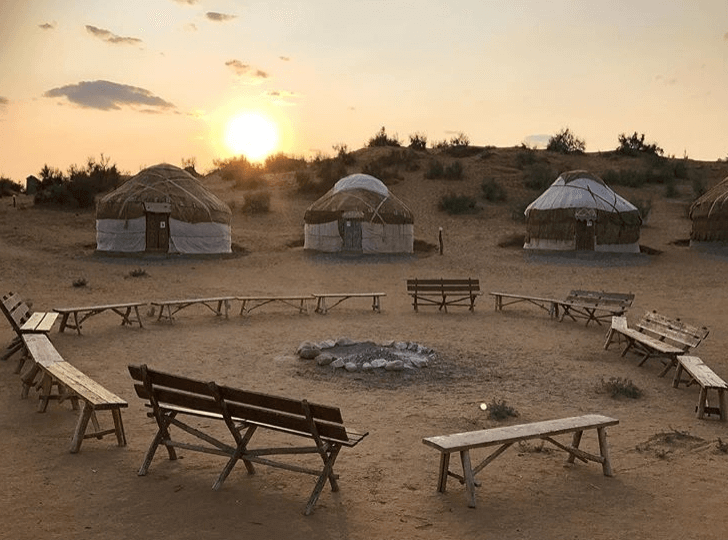 AHALSIYAKHAT, The Best Way To See Central Asia! 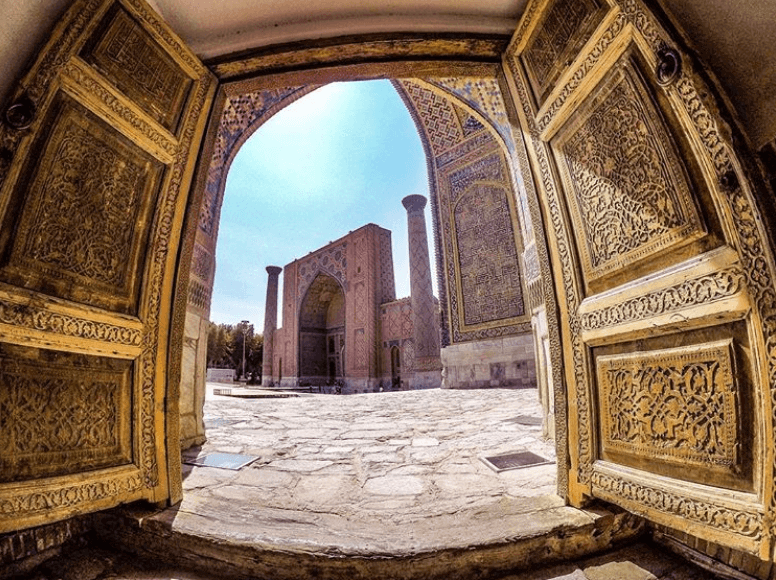 Let us show you the Central Asia! Central Asia is our backyard! We pride ourselves on creating authentic and unforgettable Central Asia adventures. Everybody is different! Our tours can be customized or created from scratch to make your dream holiday a reality. 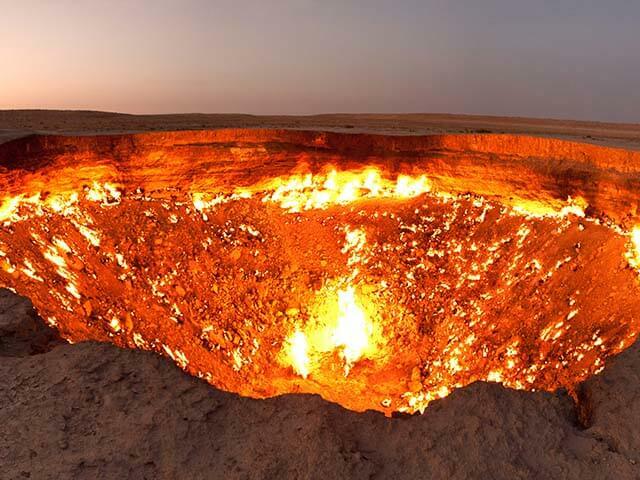 White city Ashgabat – Capital of Turkmenistan᠎Darvaza Gas Craters. Karakum Desert. Gonur Depe. Eastern Turkmenistan. Mausoleum of Sultan Sanjar. Merv. Turabeg Khanym Complex. Konye-Urgench. Kow Ata Underground Lake. Western Turkmenistan. National Museum. Ashgabat. Yangykala Canyon. Western Turkmenistan. Mary Regional Museum. Mary.